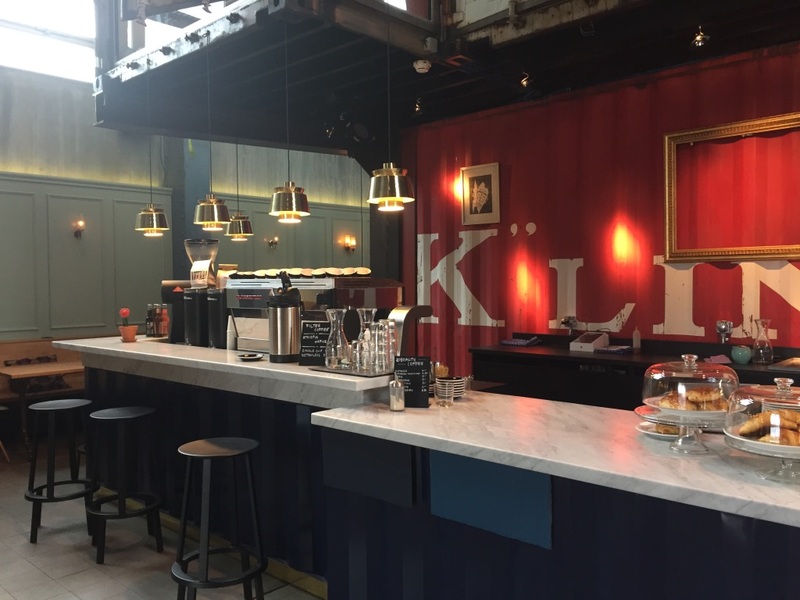 Kraftwerk is one of Zurich’s co-working spaces and within it lies one of Zurich’s most well designed cafés. 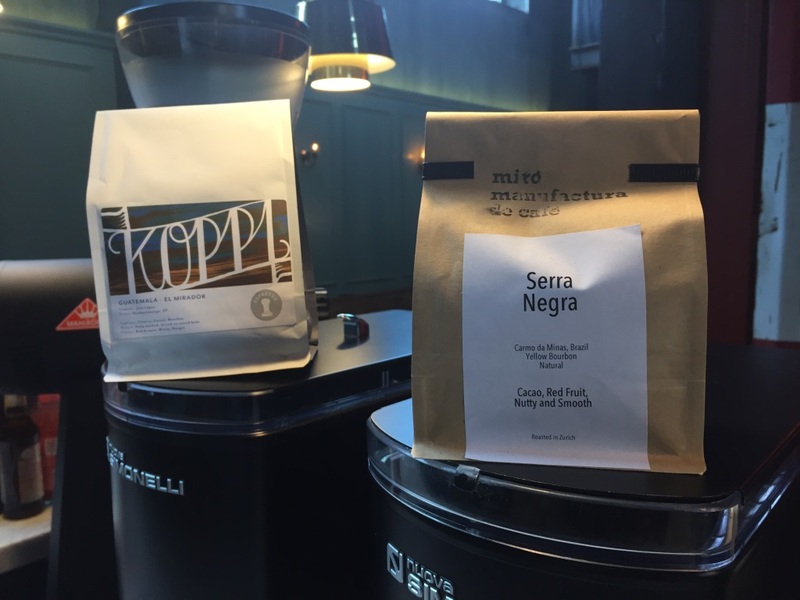 As with their sister co-working space Auer & Co, coffee served here is from Zurich roasters Miro. 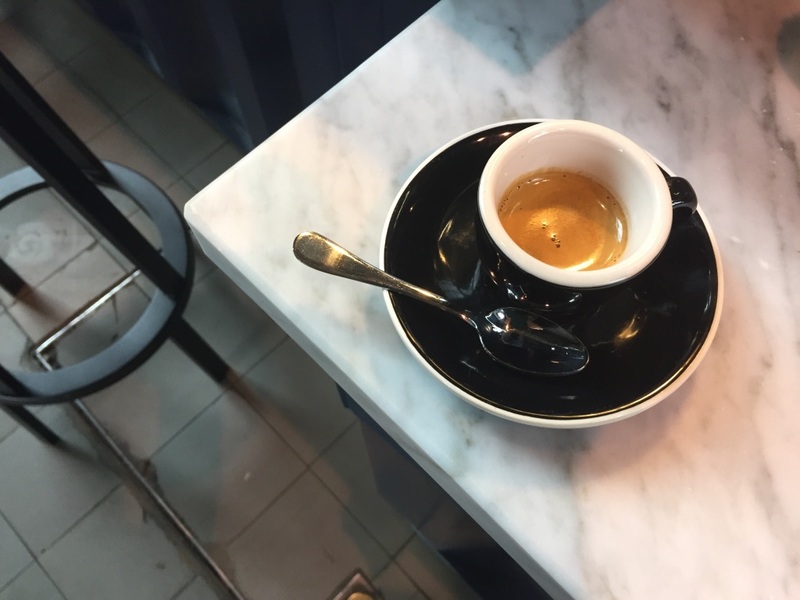 They also server other guest coffees from Henauer and others. 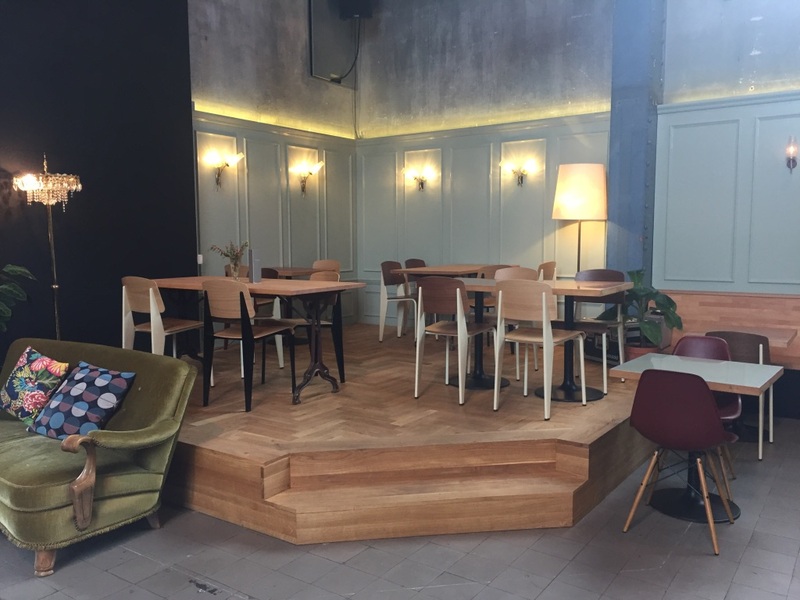 A great place for a constructive meeting or for creating new ideas over good coffee. The space is really something to see and it is usually buzzing. You are bound to bump into a few city bloggers and entrepreneurs on your visit. There is something for all types of coffee drinkers – Flatwhite, Espresso, Filter, and event Matcha.